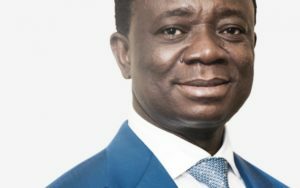 A Land Division of the High Court hearing the case involving Dr Stephen Opuni, the Former Chief Executive Officer of COCOBOD, on Monday adjourned the case to deliver ruling on the accused’s demand of disclosure of documents before trial. 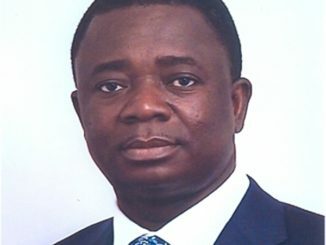 On April 11, Dr Opuni through his lawyers moved a motion requesting that certain documents which the prosecution intends using against them in court to be made available to them. 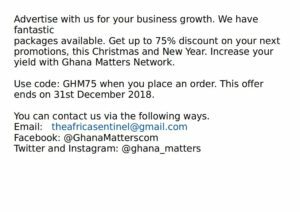 The Court at the time said it was waiting for a decision by the Supreme Court in relations to the interpretation of article 19 clause 2 (e) and (g) of the constitution in a similar case involving the Former Board Chairman of the National Communications Authority (NCA), Eugene Baffoe-Bonnie and four others to determine the case. 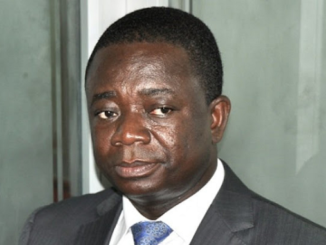 Dr Opuni and one Mr Seidu Agongo, MD of Agricult Ghana Limited are facing a total of 27 charges, including defrauding by false pretence, wilfully causing financial loss to the state, money laundering, corruption by public officer and contravention of the Public Procurement Act. The case has been adjourned to Wednesday June 13.